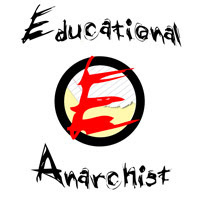 Education As A Fundamental Freedom, A Home Educators record of the Badman Years! 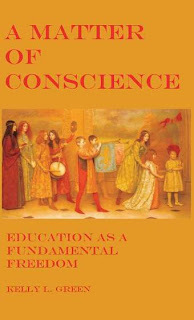 Kelly has published a book developed from her blog posts during the period when home educators in England were battling against the imposition of the draconian proposals of the contemptible shoddy Badman Review. I think this will be a great resource for us in any future battles and an idea we could pick up and run with ourselves as there have been some amazing and informative blog posts from home educators here in the UK over that period. She is offering UK residents a bargain purchase of two books at a saving of £9, the second being Plantagenet Plots: Shakespeare's Stories of the Middle Ages. As a Beacon Council and aiming for democracy in local government, providing excellent service an understanding the law on home education I would have thought that you would have known that this job description seems designed to recruit someone to carry out ultra vires practices. Perhaps you are not aware that you have no duty or right to monitor families who do not avail themselves of your services, but only to intervene if you find no education is taking place, you do not have to go looking for this. 5. In fact Graham Stuart, recently elected chairman of the Children, Schools and Families Select Committee, has just confirmed this in his response to Ofsted’s Report on Home Education. I hope that this advertisement reflects a misunderstanding, perhaps you should bear in mind these things are not private and can seen by Elective Home Educators, many of whom understand the law and the complexity surrounding it with some mastery. 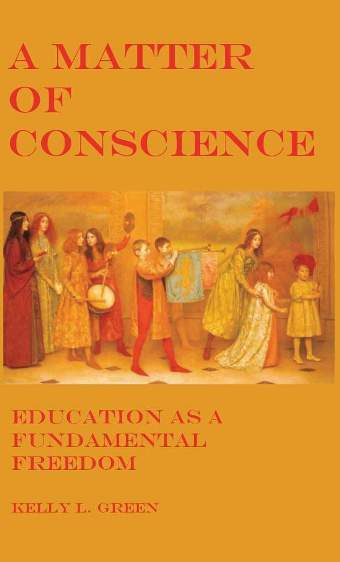 I do hope you can amend you plans for Elective Home Education in order to stay within the law. More details about the people I have sent this too and copied in at Cornwall County Council. The chief executive is the head of the paid service and is responsible for a budget of approximately £1 billion and 22,500 members of staff. The children, young people and families directorate includes children's social care, schools, youth service and child protection services. Neil Burden, the Independent Councillor for Stoke Climsland, joined Cornwall Council in 2009. A very interesting Freedom of Information Request has come to light regarding The Serious Case Review of the sad failure of Birmingham Social Services to act on the information coming at them from many directions warning of the danger Khyra Ishaq was in. It seems that the NSPCC carried out the review free of charge; was that because it gave them a chance to try and tie the blame to home education? They have been vocal in slurring home educators, without any evidence by their own admission, from the beginning of the Badman/Balls attack (resulting in a well hidden apology to home educators) so they were hardly any more independent in their assessment than Badman as the SCR shows. But the NSPCC do not own a money tree, they are funded by the government and the public, are they funded to cover Birmingham Local Authorities arse? I think not!